Your gun should be sent in a protective case within a cardboard box. Proper packing material should be used to ensure that the gun cannot shake, rattle, or move around in the box at all. We do require your full gun in the case unless instructed otherwise. 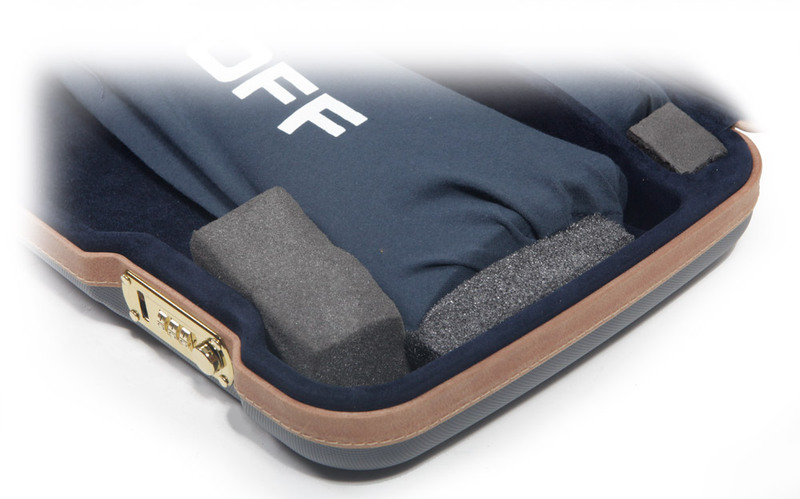 You may leave your accessories inside the case as we always return exactly what was sent. A good tip is to use padding around the Stock/Action and on the ends of the barrels and forearm to limit the movement. We use poly foam blocks, but you can various sponged materials to give the same effect. Also, the use of gun socks is recommended for added protection. Make sure you are insured for the full value of the gun incase of loss or damage. The courier companies do offer cover for transported goods, but check their terms and conditions. Please Note: If the receiving party signs to say that the gun was received in good condition we are not able to entertain any claims for damage in transit if such damage is discovered later. It is yours or the RFD's responsibility to ensure that the courier is aware of any damage that has been caused in transit. ADDITIONAL NOTE: Remove all aerosol cans such as gun oil spray cans prior to shipping a gun. Aerosol cans fall under hazardous materials and although not illegal to ship, special labelling and handling of packages is required by law and charged by common carriers. If we find aerosol cans with any guns, we will remove them without further notification and without compensation prior to return shipping any guns. We will always send quotes to the Gun Shop or RFD who has sent the gun in to us. We will await written instruction from them for the go ahead. To avoid conflicting instructions on the work to be carried out, we will only accept instructions and confirmations of the work to be carried out from the Gun Shop or RFD. Please always run through the details of what work is to be carried out with your Gun Shop or RFD so we can limit any delays in communication. You should arrange payment with the Gun Shop or RFD unless agreed with otherwise. A description of the work needed (or of the problem you are experiencing). The full name, address and telephone number of the Registered Firearms Dealer who you would like the gun returning to. Please note the current firearm regulations only allow us to return the gun to a Registered Firearms Dealer (RFD). We will need a copy of your dealer's RFD prior to return shipping. 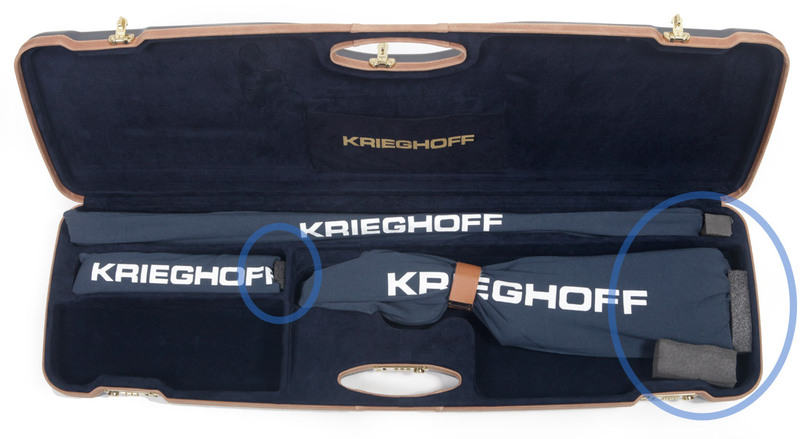 In most cases, especially our Krieghoff Dealers, we will already have their RFD certificate on record. Once the services have been completed on your gun, we will contact your RFD to let them know it's been done, and schedule a return date for your gun to be sent back. We perform a visual check for damage and marks before final packing a gun to be sent out. We will always check the gun has been packed securely, and it will be sent out via a courier (such as Parcelforce) to your chosen RFD. This is normally next day, except to Northern Ireland and Scottish Highlands which is a two day service. An additional charge is applied for Saturday delivery if required. If you have any questions about sending your gun into us, please contact us on 01978 66 00 01. We can look at possible options for you sending your gun to us or arranging it to be sent with an alternative RFD.